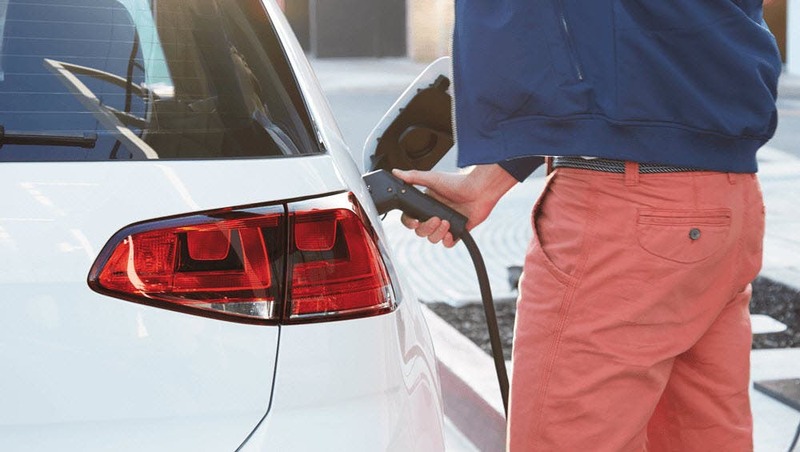 As part of its settlement agreement with the US government in relation to the diesel vehicle emissions scandal, Volkswagen was ordered to put $2 billion into the development of electric vehicle charging stations throughout the country. Owing to that settlement, Volkswagen created a new unit dubbed “Electrify America” that was dedicated to just such a course of action. That unit has now announced that it will be installing new plug-in electric vehicle charging stations at over 100 Walmart stores throughout the USA, in relation to the settlement and following on earlier buildouts. To be more specific, the plan is apparently for Walmart stores in 34 different US states to get new electric vehicle (EV) charging stations by the middle of 2019. 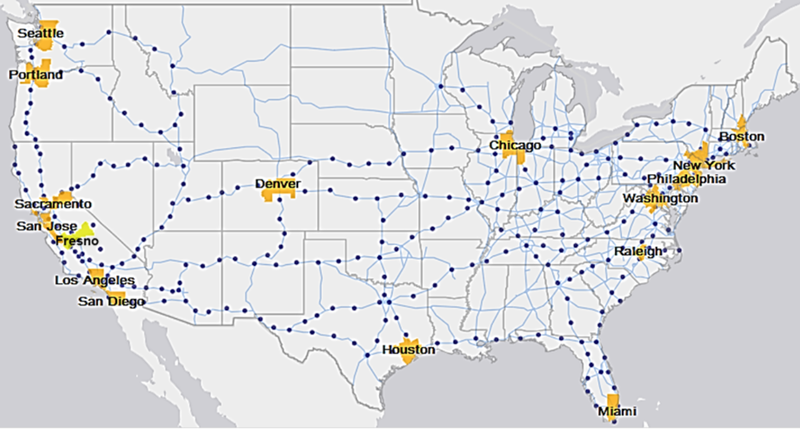 That coverage provides more: “The Walmart charging stations are part of a broader Electrify America project to install 2,000 chargers at nearly 500 charging stations across the country by June 2019. 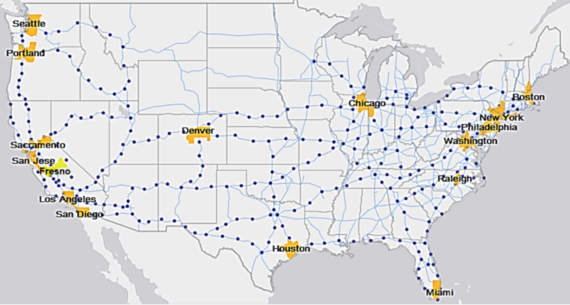 Wayne Killen, Electrify America’s senior director for infrastructure, said that 80% of the Walmart charging stations would be at store locations alongside highways, while the remaining 20% would be in metro areas. The new Walmart-based EV charging stations will reportedly feature 4–10 chargers each — presumably enough to allow for a number of open chargers at most times, even when vehicles are left there for a fair while. Some of these chargers, though, will reportedly be fast chargers.